Injury victims and their loved ones can place their trust in Joe Horrox Law. Serving clients from Edgewater and other cities throughout the state, we are committed to seeking successful resolutions to legal cases for our clients. 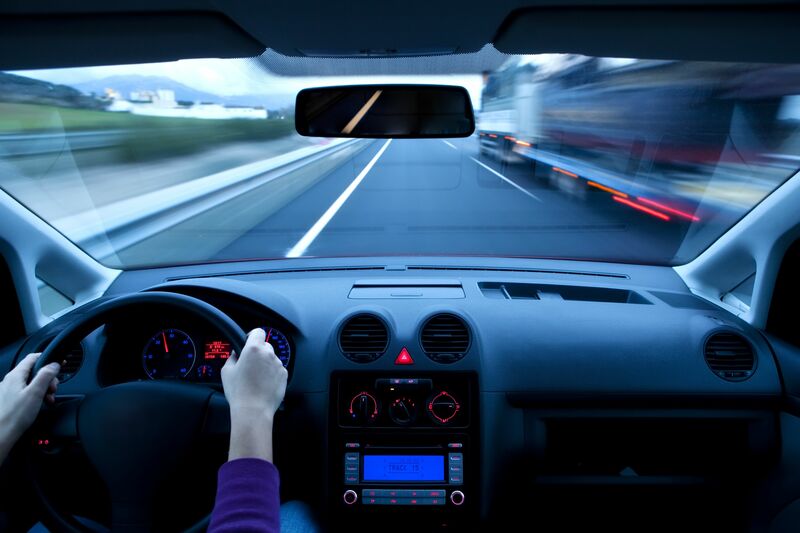 A number of cases we've taken have involved serious auto accidents that result in injury and sometimes fatalities. Among the most dangerous kinds of car accidents are T-bone collisions, which we'd like to explain in a bit more detail right now. T-bone auto accidents, also known as broadside auto accidents, are accidents in which the front of one vehicle strike the driver side or passenger side of another vehicle. As you can see, a capital letter T illustrates the perpendicular configuration of the two vehicles in such an accident. T-bone auto accidents are common in intersections, though they can also take place in parking lots, parking garages, and other road setting. When a moving vehicle collides with the side of another vehicle, the contact between driver/passenger and the colliding vehicle is very close. With front end and rear-end collisions, there is some additional space between those inside the vehicle and the colliding portions of the vehicle. The sheer force created from a T-bone accident can be severe, leading to broken bones, serious internal organ damage, major cuts and contusions, and serious head and brain trauma. At high speeds, it's not uncommon for T-bone accidents to end in a fatality or multiple fatalities. Auto makers have done their best to reinforce doors and chassis for side impacts, and many have also included side air bags for broadside collisions. And yet, event though these safety measures can reduce the severity of injuries experienced in a T-bone accident, the nature of the collision means that serious injuries are still likely to occur. Combinations of the above can similarly lead to major broadside collisions. Given the nature of T-bone auto accidents, it's of the utmost importance that the negligent party who caused the collision be held accountable for the injuries and property damage that were the result of the incident. In the case of a fatal T-bone auto accident, the negligent party will be held liable for the wrongful death of a loved one. Going it alone in is never advisable given all of the complexities that surround the law. Having a skilled attorney on your side means that you will receive expert counsel and proper guidance through the legal prospect. Your attorney will provide you with peace of mind so that your primary concern will be healing, grieving, and moving forward with life after a major setback. To learn more about your legal rights and options following a major T-bone auto accident, it's of the utmost importance that you contact a skilled personal injury lawyer today. The entire team here at Joe Horrox Law looks forward to your visit and helping you in your time of legal need.